The round wall mirror creates a focal point for any room in your home. A bevelled-glass frame reflects light beautifully in a stylish and elegant piece. Chosen by our design team for its superb quality, this mirror features fine workmanship with its intricate mosaic-style frame. 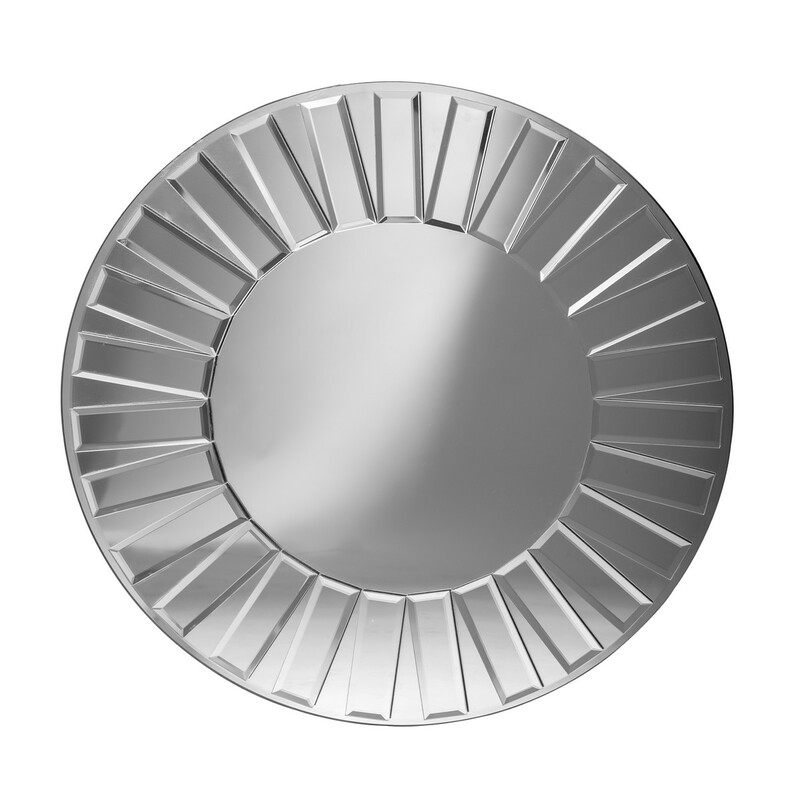 The circular design measures 24 inches and makes a fabulous feature mirror to enhance a living room, hallway or bedroom. Neutral and striking, it’s a lovely investment purchase at a great-value price. 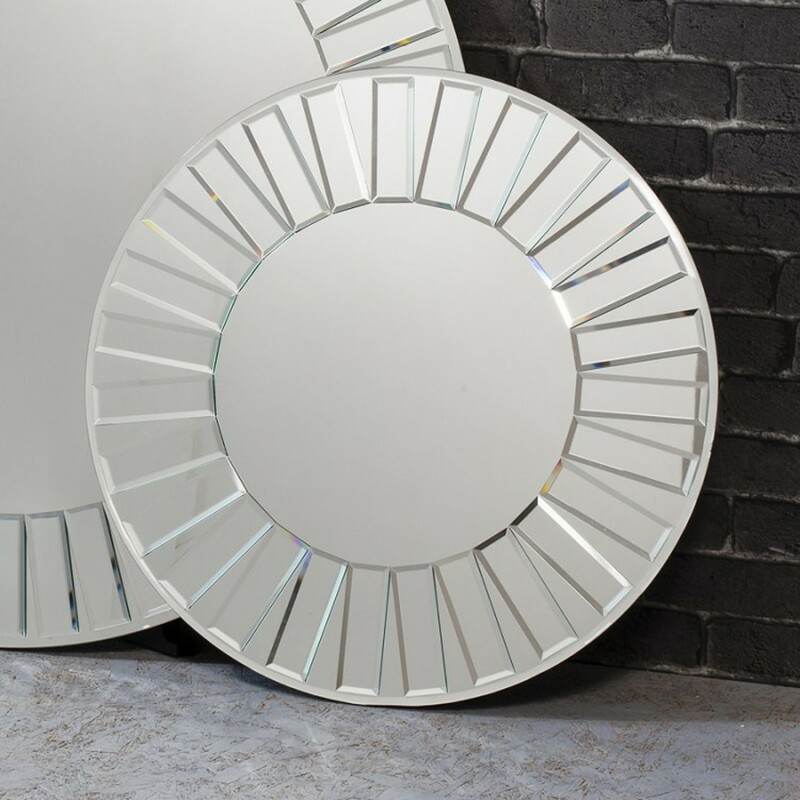 Circular mirrors are brilliant for adding interest to plain walls and lifting dark spaces. Try placing this mirror opposite a window to reflect even more light. A timeless piece of craftsmanship, the round wall mirror looks effective in both contemporary and more traditional schemes. 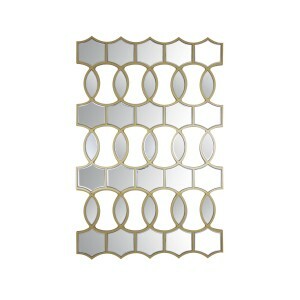 This is a mirror that looks superb alone or grouped. You could buy two to highlight alcoves on either side of a fireplace or create an instant feature wall in a dining area.